Another orbital cycle has passed, which means its time to take a step back and reflect on where we are and where we're going. 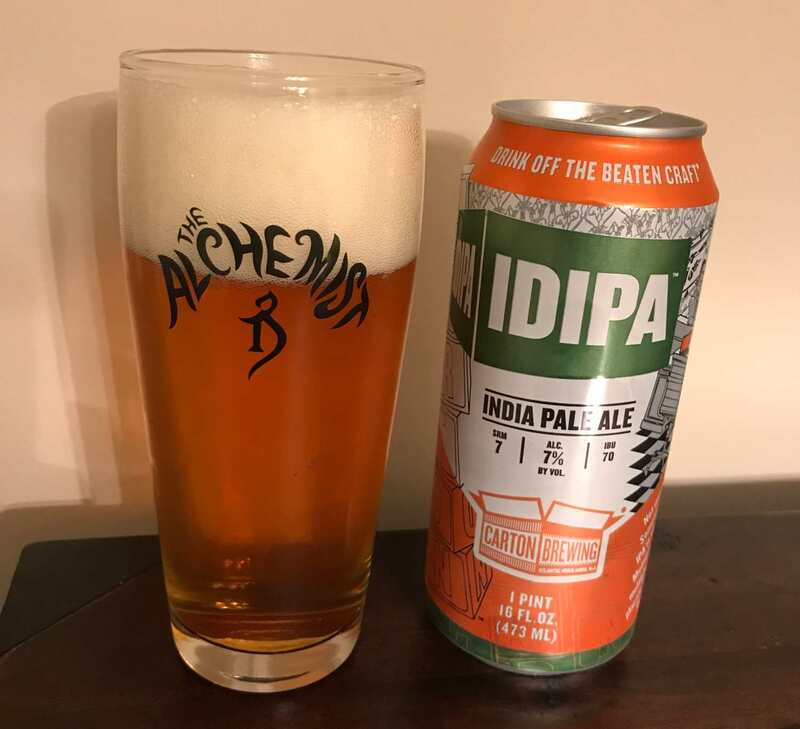 There are always things to dislike about a given year, but rarely do I come down on beer as being one of those things, which is nice, since this is a beer blog and all. So what happened this year? The End of Novelty? Well, let's not get too far ahead of ourselves. But the fact remains that I'm drinking more repeat beers than ever. This is to be expected, as I've been at this for a while, but even beyond that, there are annual releases I look forward to drinking every year, and sometimes I will even *gasp* buy a four (or six) pack and drink all of them. There are tons of people for whom this is a trivial occurrence (and who are no doubt confused if they're reading this), but I spent several years as a total novelty whore, where basically every beer I drank was different and a repeat beer seemed like a moral failure. That is silly, of course, and I've moved on. I regret nothing, and both approaches are fun, and it's not like I don't go in for new, novel beers or anything. Aged Beer Coming to Fruition? The past couple of years have seen a lot of aging experiments come to fruition. 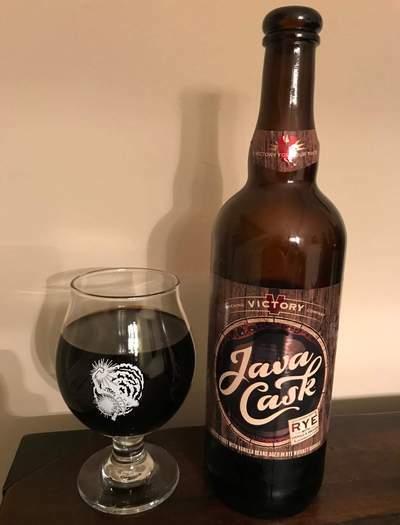 For instance, this year I reviewed a host of vintage Victory and Dogfish Head beers that had been sitting in my cellar for 5 years or so (there were a bunch of others that I never got around to posting about either). Of course, only some of these were intentionally aged beers, and not all were of good aging stock, so results were mixed. But then, aged beer results have always been mixed in my estimation. My general advice remains: Aging beer is fun, but if you've only got one bottle and you're debating whether to drink fresh or age it, drink it fresh. One exception to this seems to be Lambic though. I haven't done much formal evaluation of this, but informally, I've had some aged lambic (in the 3-15 year aged range) and seen some fascinating results. As such, my cellar is filling up with lambic to age. 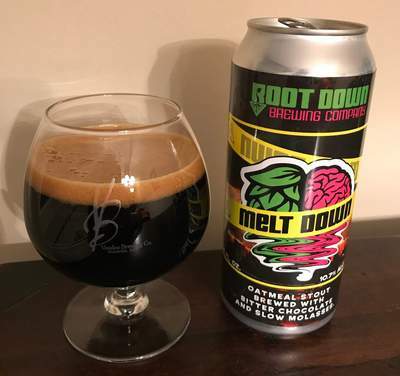 The Rise of the Local Beer Release? 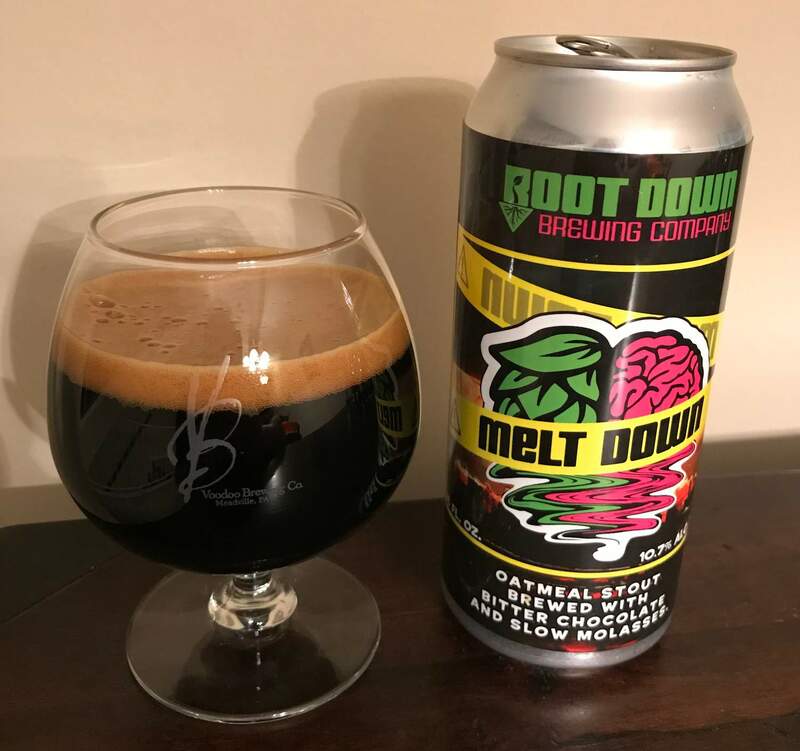 Ok, so this one isn't particularly new at all, but I was talking with a friend recently about good beer distributers in PA and realizing that I pretty rarely go to them anymore. For the uninitiated, PA law changed at the beginning of 2017 to allow distributers to sell singles or 4/6 packs (previously, you had to buy a case if you wanted something - a ridiculous law that basically meant I never went to beer distributers), but while I've popped in to a few of them from time to time, I find that I still get most of my beer from local brewery releases (or travel to other brewery releases, as with Operation Cheddar, or muled releases, or trades, etc...) The only thing I really go to package stores for anymore is lambic. Doesn't mean I won't pick up something else while I'm there (always in the mood for some BA Firestone Walker, etc...), but still. What happened to Homebrewing? No homebrewing all year. I had hoped to turn that around this fall, but I got sick at the wrong times and it just never aligned. I still hope to rebrew Crom Approved and that oak-aged Scotch Ale that I've been threatening for a while now (tentatively named Barlennan, a particularly nerdy reference - if you get it, we really need to be friends). Other Stuff: I took another break from beer this year, and I still find this a very valuable exercise. From a health perspective, though, I had a not so great year. I've managed to right the ship by the end of the year, but I suffered through a weird toe injury (that prevented exercise) and then I had a cold and ear infection that have lingered on for far too long, which makes drinking and general health a bit challenging. Still, I'm hoping the new year will really get me going again. I've ticked some great stuff this year, but less in the way of walez, bro. Not complaining at all, just a note. 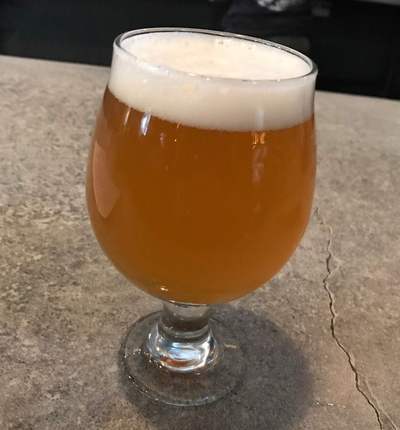 Ratings inflation continues unabated, and I never managed to induct a new class of A+ beers, but perhaps we'll just make that a bi-annual event anyway. So it's been an interesting year in beer. In accordance with the decline in blogging and increase in repeat beers, my top "new to me" beers of the year list is shrinking. This year, I'm only slotting in 25 beers with reviews... though I will have a list of unreviewed beers that I had a shares, etc... Standard disclaimers apply: this is not an all time list, it's a list of beers I had and reviewed this year, so if you're favorite isn't on it, that might just be because I reviewed it in a previous year, or perhaps I haven't had it at all. Or maybe I had it and hated it and you have bad taste. 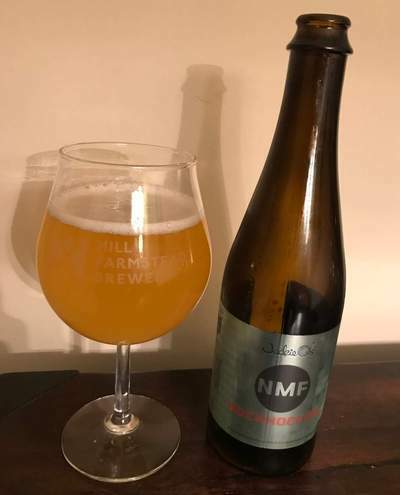 I've also tried to limit brewery appearances so as not to be a list of the 20 best Hill Farmstead beers I've had this year. This is a naturally arbitrary exercise, but I always have fun with it and enjoy making lists like this. After all, lists are American! So let's get on with it. Beers that where I had small samples and/or never wrote a review, but an impression was made regardless. 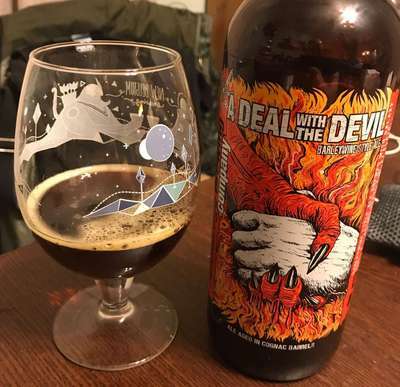 I may need to make some real deals with the devil if I am to land that caliber of beer again. Or, you know, like, try. I could do that. And not risk my immortal soul. Or something. There are a few things I drank last year (even including stuff from way back in the middle of the year) that I still haven't written up at all, but I guess they can wait until next year. So it's been a fun year, and hopefully many more to come. Enjoy your beer folks! Back in the halcyon days of 2012, after many moons searching, I finally landed a bottle of Founders Kentucky Breakfast Stout. At the time, I naively referred to it as a whale, because for me, it kinda was. It was this mythical thing that I had never seen, but which people on teh internets kept gushing over. In time, I would come to learn of the absurdity of the white whale list, but 2012 was a different time. Beer Nerd Details: 11.9% ABV bottled (750 ml capped). Drank out of a snifter glass on 12/23/17. As per usual, Founders is always reliable, and stuff like this still manages to stand out, even as beer dorks are constantly zonked out on NEIPAs and pastry stouts. 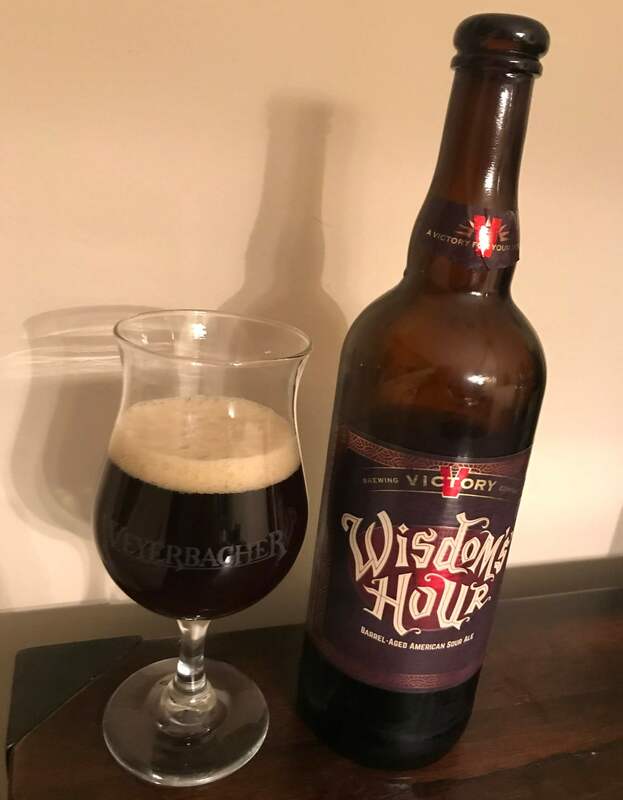 Victory Wisdom's Hour - Pours a dark amber color with a finger of off white head. Smells of dark fruit, oak, vinegar, vanilla. Taste has some darker malt sort of notes, not exactly roasty, some dark fruit, spice, oak, and vinegar, only moderately sour. Mouthfeel is medium bodied, well carbonated, moderate acidity, pretty easy going. Overall, it's a nice little sour, not going to light anything on fire, but worthwhile. It may be on the lower end of the B+ rating, but I'm feeling generous enough. Beer Nerd Details: 9.5% ABV bottled (750 ml caged and corked). Drank out of a tulip glass on 11/27/17. Bottled on: 10 Nov 2017. Beer Nerd Details: 12.5% ABV bottled (750 ml caged and corked). Drank out of a snifter on 12/3/17. Bottled on: 13 Nov 2017. Beer Nerd Details: 6.5% ABV bottled (500 ml). Drank out of a charente glass on 11/11/17. Vintage: 2017. Beer Nerd Details: 10% ABV bottled (375 ml). Drank out of a snifter on 11/17/17. Georgy Zhukov was a Soviet Army officer who commanded troops during the Battle of Berlin, eventually resulting in the defeat of Nazi Germany. He attained the rank of Marshal (the highest military rank in the Soviet Union), but also became Minister of Defence amongst taking on other political roles. Infamously stubborn and hot-tempered, he was known to risk life and limb by heatedly arguing with Stalin over this or that policy (normally surrounded by sycophants, Stalin respected Zhukov's independent thought, while presumably also being annoyed by his stubbornness, which is the sort of thing people got disappeared for...) Basically, a decent guy to name a Russian Imperial Stout after. 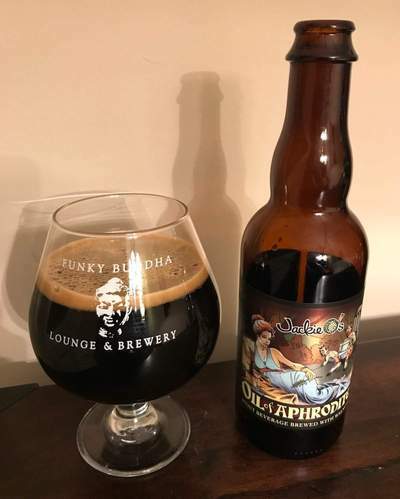 In a mildly refreshing change of pace, there's nothing particularly special about this stout (other than it being really good). No weird ingredients, no spices or vanilla, not even barrels. Just barley, hops, yeast, and water. Spaseeba! Beer Nerd Details: 11.2% ABV bottled (22 ounce bomber). Drank out of a snifter on 10/29/17. There are tons of variants of this, some of which I've had (a couple of coffee dosed versions), but I'd love to try a barrel aged one sometime (of which there are several varieties). Someday! For anything that is primarily blended, there's this instinct to see what individual components would taste like. You see this a lot in whiskey, but there are plenty of other applications as well. Take this series of Mono Blends from Boon. 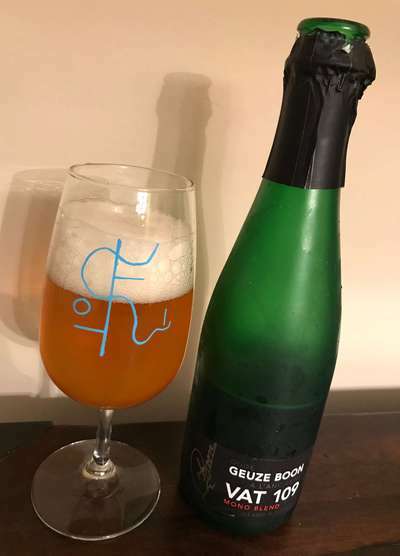 Each is primarily composed of lambic from a single foeder (blended with a very small amount of young lambic for bottle conditioning purposes), and this is the third one that I've had. Unfortunately, I've had them over the course of 2-3 years, so this isn't exactly a side-by-side comparison, but I feel like all three have been somewhat distinct. Vat 77 was very earthy with a big kick of minerality. Vat 79 was noticeably more fruity and tart, though it still retained that mineral character that I seem to get out of all of Boon's lambic. Now we've got Vat 109, a 9000 liter cask built over a hundred years ago (approx 1910 timeframe) and originally made to be used in beer production. That being said, it was used to age Cognac starting in 1935 up until Boon got their hands on it in 2009. 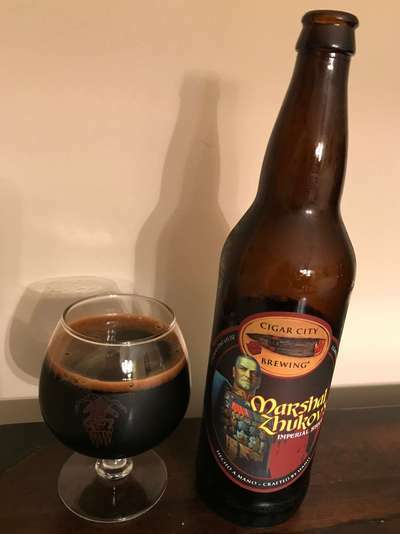 This particular batch was brewed in 2014 and released in 2016, only showing up on my local shelves recently (at least, that I saw). With acknowledgement to the infamously unreliable nature of memory, I'd put this somewhere on the continuum between Vat 77's earthy minerality and Vat 79's more fruity character, though all have what I'm coming to recognize as Boon's trademark character. Beer Nerd Details: 8.25% ABV bottled (375 ml caged and corked). Drank out of a geuze tumbler on 11/4/17. Best Before 04/19/2025. Batch #: 71312. I have some extra bottles of Vat 79 and now 109, so maybe one day I'll be able to do a better, side by side comparison (perhaps we can wait until we get some additional batches out there), which would be entirely more reliable than drinking these suckers months/years apart and trying to discern the differences that way. 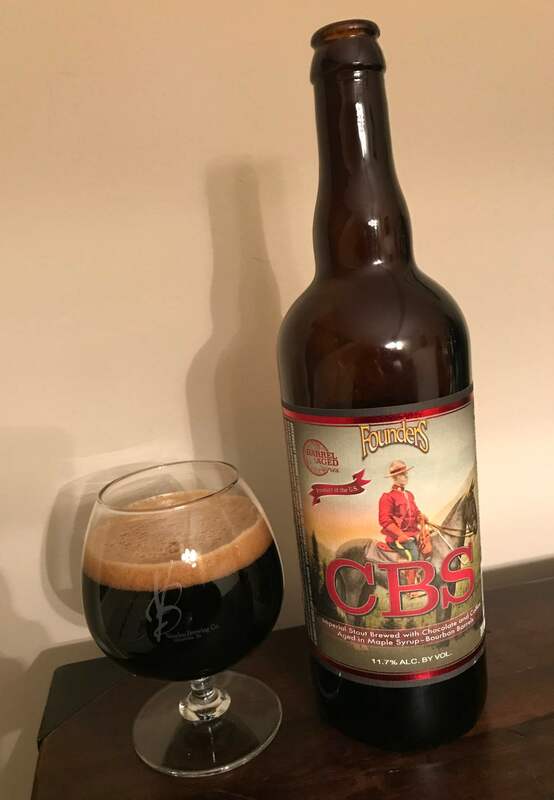 Colorado's Casey Brewing and Blending was unleashed upon the world in 2013 and the trading boards have been awash with ISOs ever since. They focus on wild fermentation, oak aging, and blending, which attracts a certain type of beer dork. Including me, apparently. 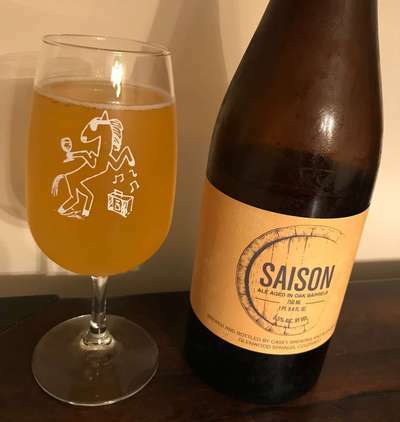 What we have here is their base saison offering. Made with all Colorado ingredients, this is initially fermented in open oak barrel fermenters, then moved into other oak barrels (presumably sealed ones) for further aging. Casey has probably become much more famous for their fruited variants of this sort of thing, but this one isn't anything to sneeze at. SO STOP SNEEZING AT IT. Beer Nerd Details: 6% ABV bottled (750 ml). Drank out of a flute glass on 10/13/17. Bottled: 3/28/17. I have had the good fortune to have tried three other Casey beers, one of which, the Casey Family Preserves Montmorency Cherry, was one of the best years I had all of last year. I will obviously be on the lookout for more of their wares. Every year around Halloween, I gird my loins and make a trek into New Jersey for some spooky beer hunting. Alright, fine, it's a day with some sort of seasonal-themed mini-golf and a haunted restaurant, and while I'm there, I hit up some Jersey liquor stores to see what I can find. Beer Nerd Details: 7% ABV canned (16 ounce pounder). Drank out of a tulip glass on 10/28/17. Canned on 10/03/2017. 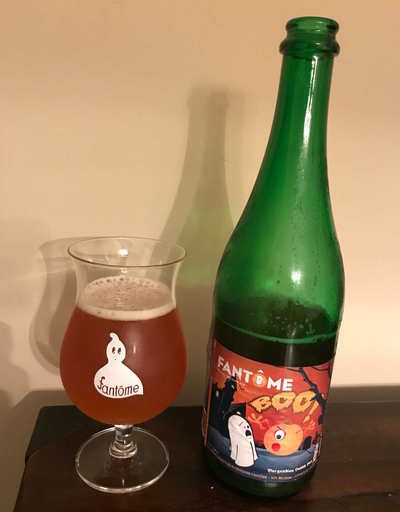 A travelling friend recently procured a bottle of this Fantôme pumpkin saison for me, so I saved it for Halloween. Near as I can tell, this was a one-off brew from the 2012-2013 timeframe (just before the Smoketôme era), which indicates that there are some areas in this country that get lots of Fantôme that just sits on shelves. What is wrong with you people? Beer Nerd Details: 8% ABV bottled (750 ml corked and capped). Drank out of a tulip glass on 10/31/17.